SSR Racing | We're Serious About Winning! SSR Logo Jackets for sale. 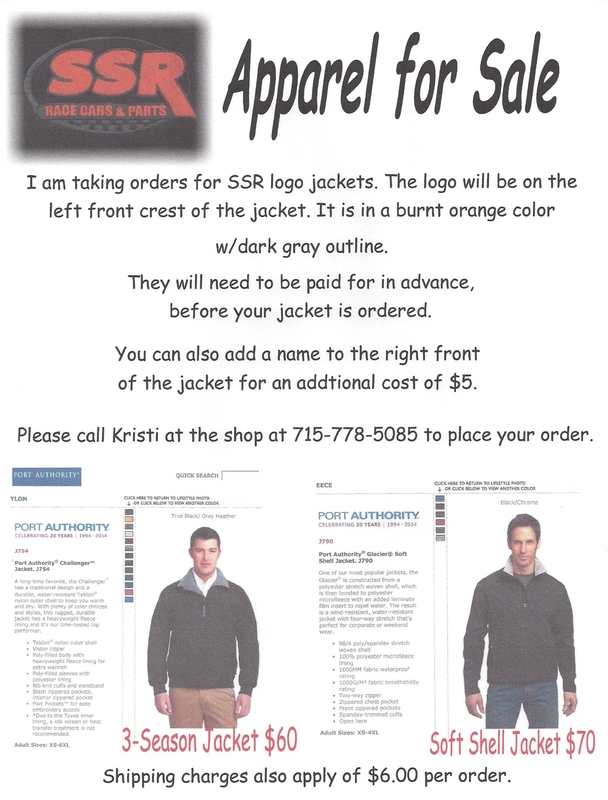 Please call Kristi to place your order. They must be paid for before order is placed. They may not be in before Christmas, but it would make a great gift for yourself and your crew. 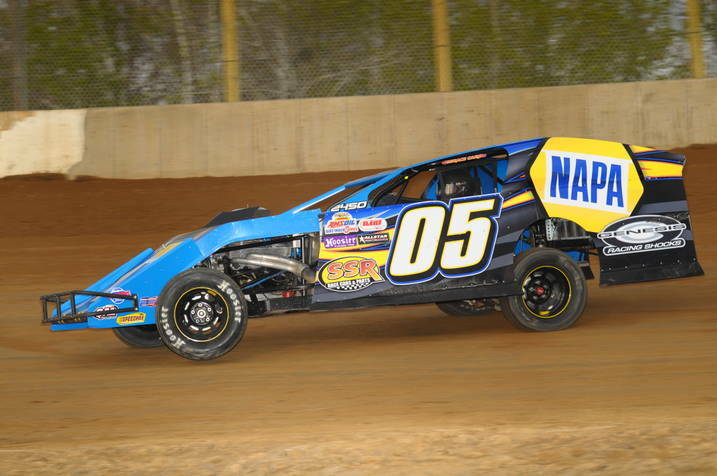 Thanks everyone for the great 2014 Racing Season! See attachment for 2014 Winners! 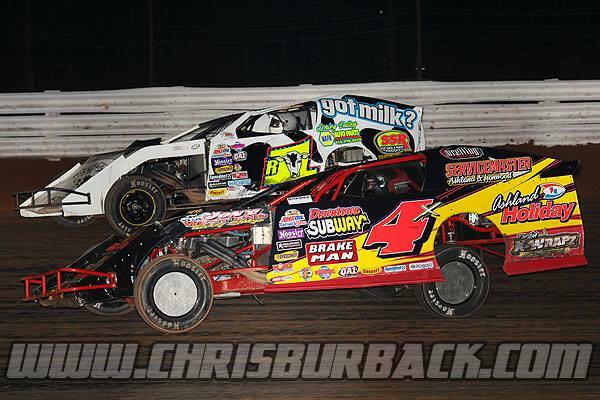 Stuart and Richardson at the 2013 Red Clay ClassicTHE CARS. THE PARTS. THE STAFF. EVERYTHING YOU NEED TO GO RACING. AND EVERYTHING YOU NEED FOR WINNING. Want a bare chassis to finish in your shop? Call today. Want a chassis with interior installed? Call today. Want a chassis with interior and body? Call today. Want a complete car, ready for an engine? Call today. We’ll also provide you with great service after you’ve picked up your car and gone racing. If you need parts or service, we’ve got everything you need, and our staff includes certified welders, and ASE, GM and Ford Certified mechanics, all with a racing background. SSR Race Cars is the dealer and exclusive rebuild center for Genesis Shocks. We also offer in-house dyno services. And if you need racing fuels or lubricants, we carry: Turbo Blue, Sunco, Dragon, Brad Penn and Methonol. We’ve got the best line-up of top quality brands in the racing world.